Many thanks to Joseph Brown for providing this action photo of me from the wedding of Mike & Jen held this past July at the Salt Creek Grille in Rumson, NJ. Joe has a great eye. He and his team were shooting all afternoon, and used a unique device to capture the wedding cake in the perfect light! 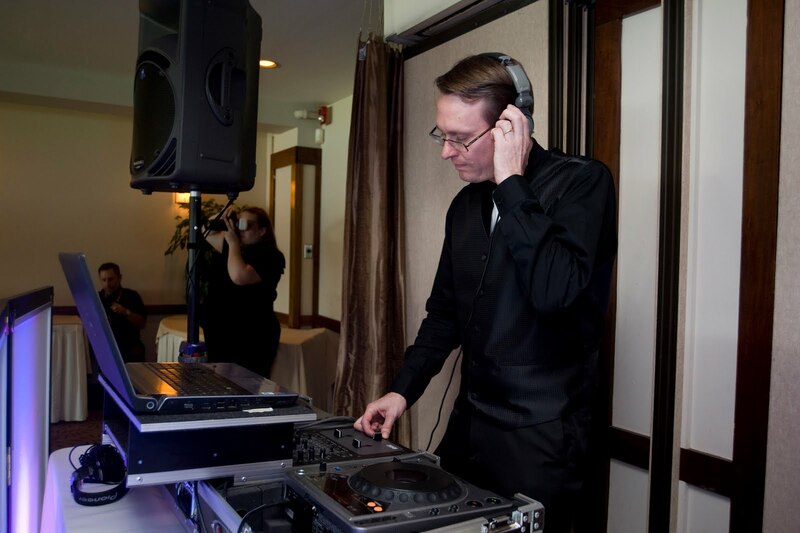 Ambient DJ proudly recommends Joseph K. Brown Photography (based in Hamilton, NJ) to all of its wedding clients! To view beautiful wedding photos on the JKB website, click here. To become a Facebook Fan of Joseph K. Brown Photography, click here.